would characterise his environment. Originalityat the forefront of his plans, the designer began with exclusive fragrances encased in unique designs. 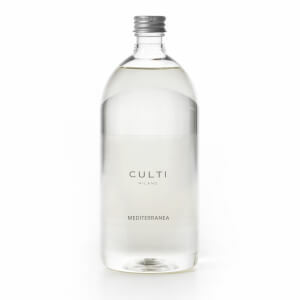 Today, each Culti diffuser is made in Italy by selected craftsmen using ingredients of the highest quality. Shop Culti home fragrances on Coggles with free UK and EU delivery available.